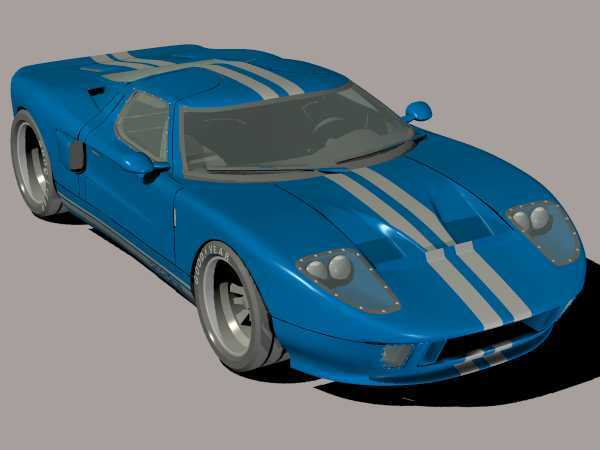 Ford GT 40 in .obj and .3ds format. The Ford GT40 is an American-British car, built and designed in England (Mk I, Mk II, and Mk III) and in the United States. The Ford GT40 is decidedly exotic in comparison to most American cars of the era , that's mostly due to its Anglo-American origin. GT40 was originally produced to win long-distance sports car races. Early cars were named Ford GT. The name GT40 was the Ford project to prepare the cars for the international endurance racing circuit. Race car, sports car, racer, speed, hot rod, racing stripes, high performance, endurance racing, classic, model, top, mechanic, automotive, polish, windshield, sports-car, dream, imitation, new, concept, bumper, die-cast, representation, vehicle, elegant, automobile, wheel, modern, transport, lifestyle, tire, shiny, motor, design, drive, speed, transportation, replica, competition, vintage, space, auto, sport, metal, fast, performance .